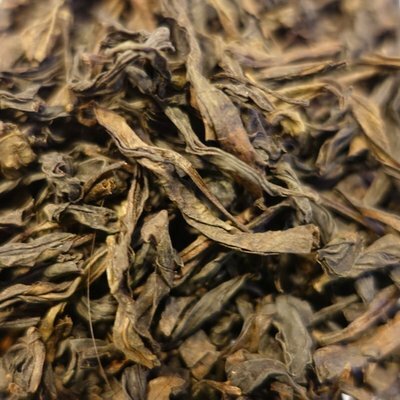 Our ROUGUI (aka Cassia or Cinnamon) is a low production/small batch OOLONG acquired direct from farmer located in the Zheng Yan Circle Mountain area (which translates to “True Cliff”, and is the most core location in Wuyishan) that extends only about 18 square miles. 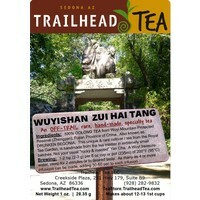 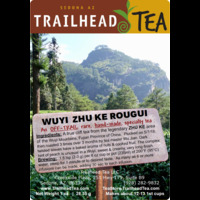 Harvested 4/8/2014 from the Wuyi garden known as Ma Tou Yan (马头岩) or the Horse Head Rock, within the Zheng Yan Circle. 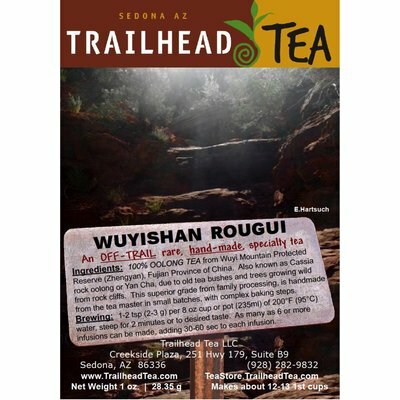 Our Rougui has been medium roasted three times (approx 8 hours each), is best known for some sweet cinnamon notes, woodiness, slight fruitiness, very light florals, chocolate hint, minerality, and with a very long-lasting aftertaste. 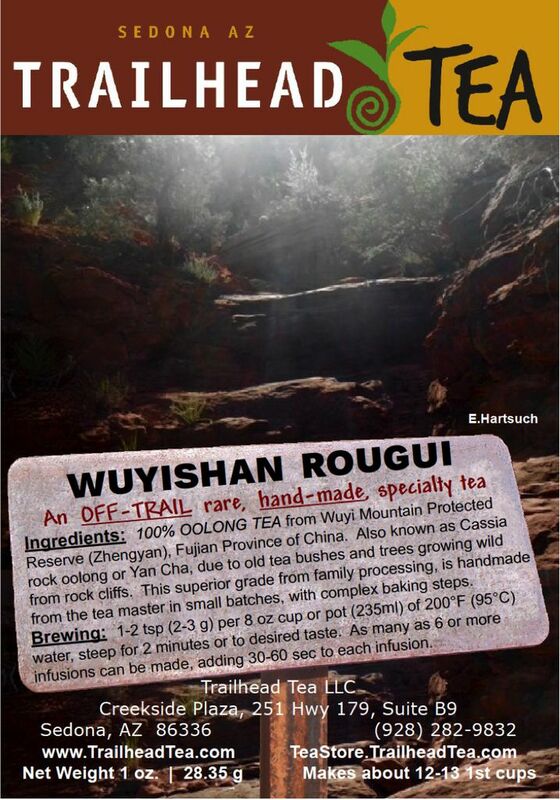 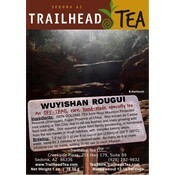 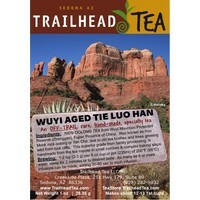 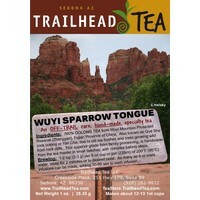 Want to see related teas to Rougui ?